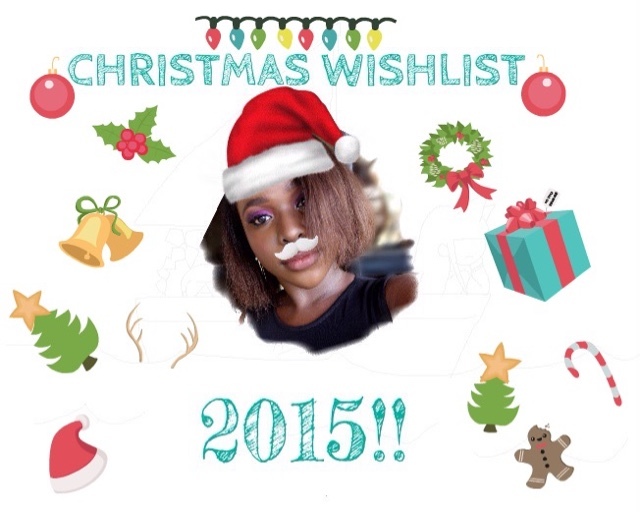 TOP 9 BEAUTY AND TECH STUFF ON MY CHRISTMAS WISHLIST 2015! Hey guys! It's December again. I remember writing my 2014 Christmas wishlist last year and now another 12 months have gone by. So, I'm putting out this wishlist just in case I have someone that has a secret crush on me and would want to sweep me off my feet this Christmas holiday. Plus, if you know someone that wants to win my heart, just show the person this post hehehe. Ugggh! 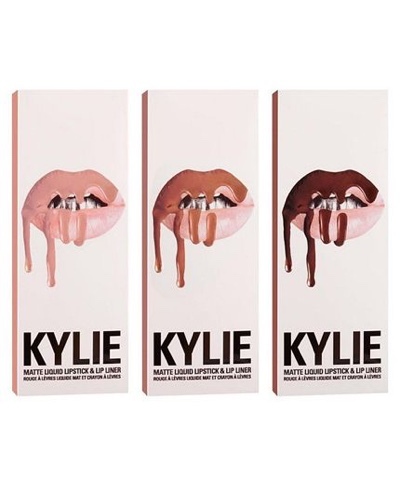 I hate myself for wanting this but the heart wants what it wants :'( I'm not exactly a fan of Kylie Jenner but I sure do want these lip shades. It's not exactly because I need it but because everyone in the beauty industry is fussing about this right now and I just want to see what all the hype is about. 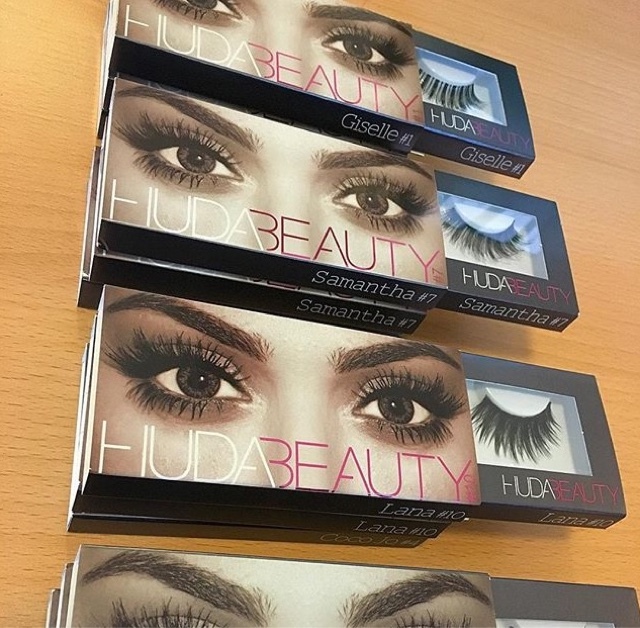 The ABH brand recently came out with these products and I want them all soooooo much! They are so beautiful and three out of four of the shades would look perfect on my skintone. They're all quite expensive that's why I haven't bought them yet. But I know they shall be mine very soon. 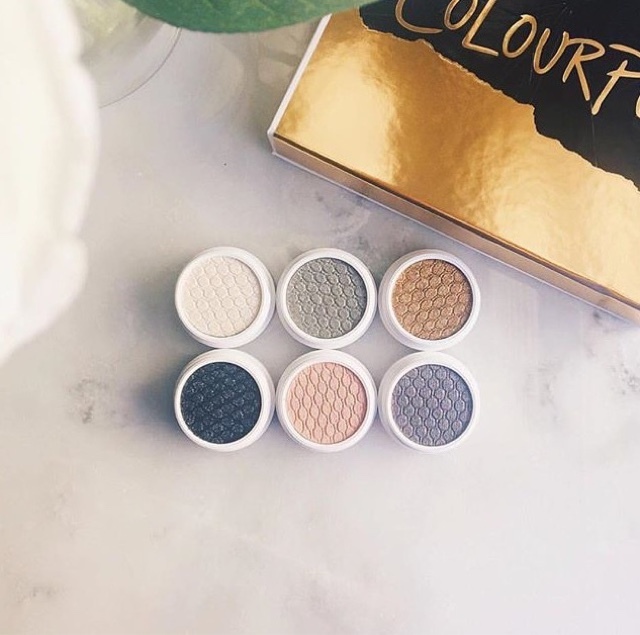 The colourpop eyeshadows are so beautiful! I wonder why I don't own any of them yet. They come in a very unique packaging and they are very affordable. I'm pretty sure I'll get them very soon. 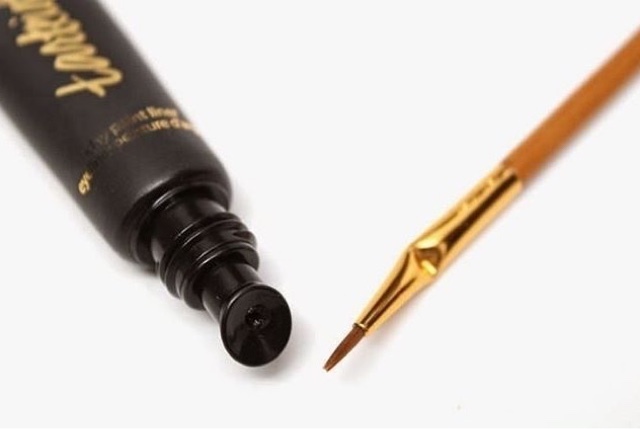 Whenever I see this eyeliner being used in a makeup tutorial, I just know that I want this liner in my collection. The product looks so smooth, the brush it comes with looks really nice and the packaging in general seems really different. 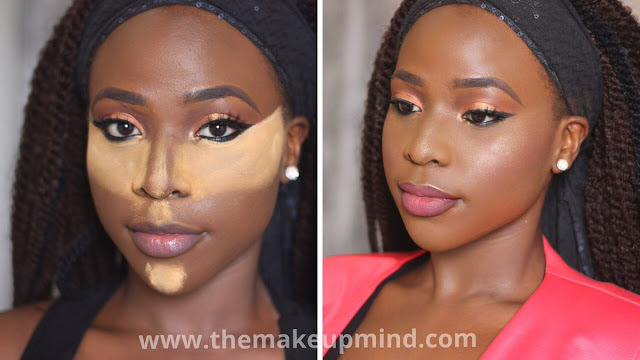 Okay we're done with the beauty part. Just so you guys know, I love cameras so much! I need a new camera lens. I really do. 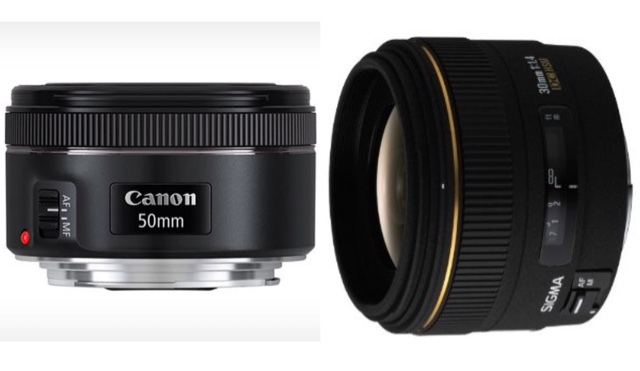 I'm tired of using the 18-55mm lens and I just really want a new one that would show my makeup looks the way they look in real life and these two lenses are my top choices. Unfortunately, they are just too expensive in Nigeria. I love cameras and most of all, I love selfies. This camera is everything! I see the photos that people take with it and they look very beautiful. 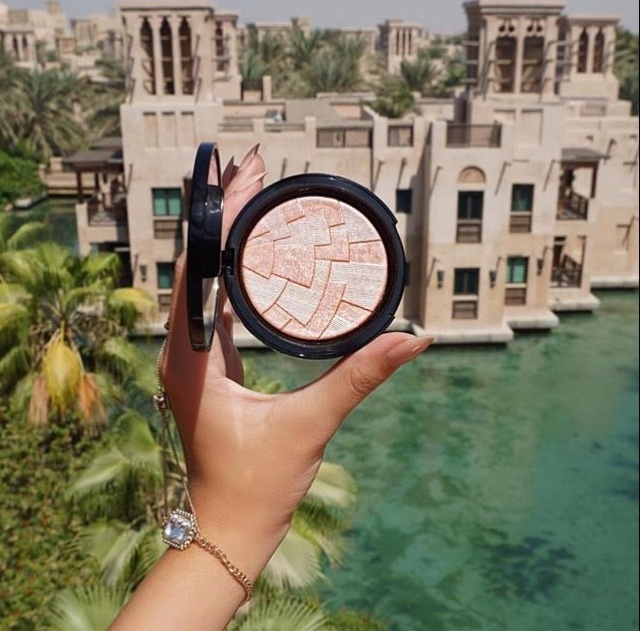 It automatically smoothes your skin when you take a picture. The LCD screen flips up so that you can see yourself when taking a selfie. The lens is interchangeable and I can carry it around instead of carrying my chunky DSLR camera around. This camera costs as much as my DSLR cost. I spent over N100,000 on my DSLR so, this isn't a camera I'd just wake up one morning and purchase spontaneously. 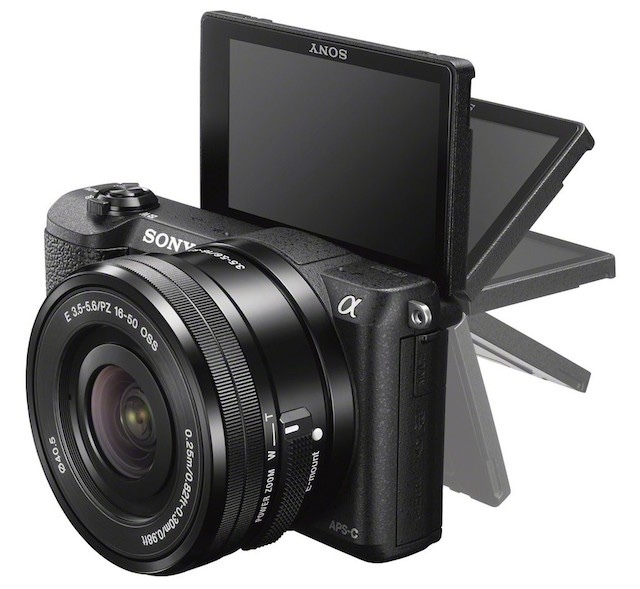 Doesn't this camera look so cute?! It comes in different bright colors and it isn't a digital camera. It costs about $100 so it's not expensive. 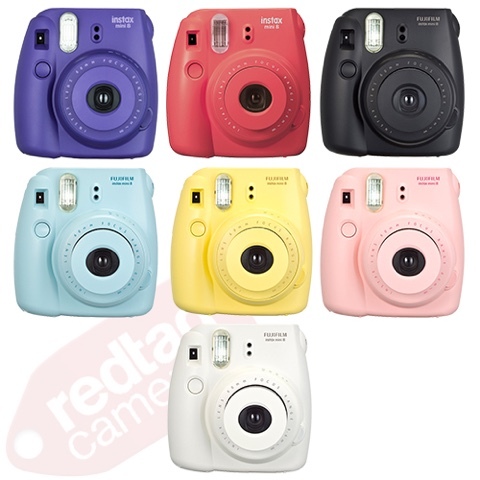 I just reply love Polaroid pictures and I want to be able to print out my photos on the go! To be honest, I don't even know why I want this lol! 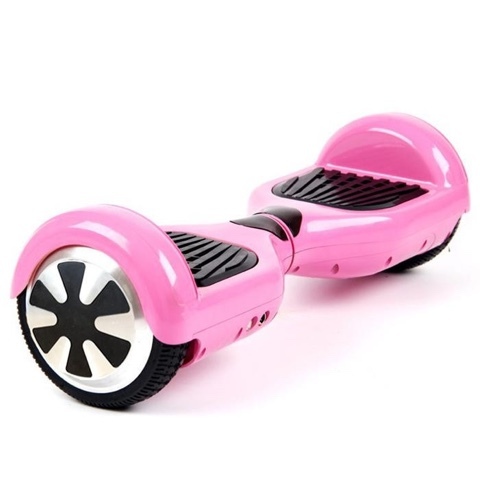 It just looks cool and everyone on Instagram seems to have it so I just want one that I can play with too. It's very expensive and I'm definitely not using my money to buy this! Haha! Okay guys, that's all when it comes to what exactly I want for Christmas right now. What do you want on your Christmas wishlist? Comment below! I would love to know your thoughts! Haha! I understand o. I'm in the no love category too.